CRAZY COOL GROOVY!!! 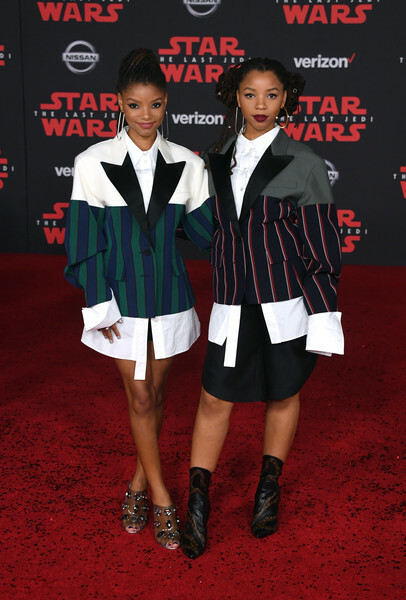 : #BLACKGIRLMAGIC #BLACKGIRLSROCK - RED CARPET PREMIERE: STAR WARS - The LAST JEDI!!! 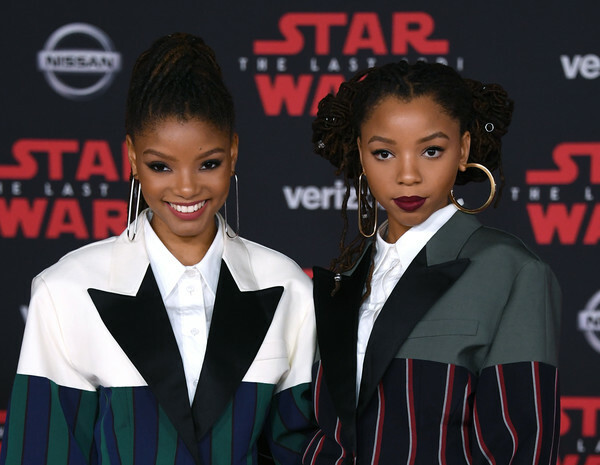 #BLACKGIRLMAGIC #BLACKGIRLSROCK - RED CARPET PREMIERE: STAR WARS - The LAST JEDI!!! 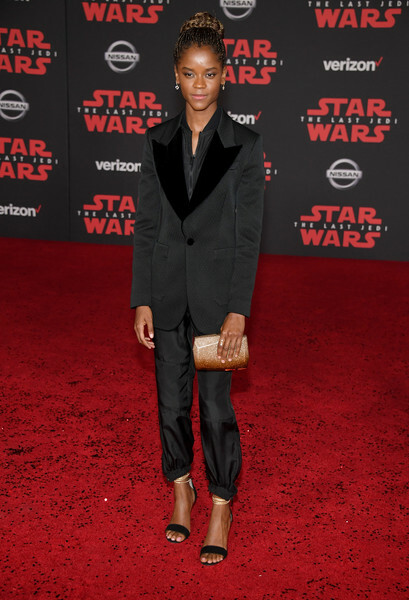 A couple of weeks ago in HOLLYWOOD, the red carpet premiere for film STAR WARS: The LAST JEDI took place at the SHRINE AUDITORIUM in LOS ANGELES!!! 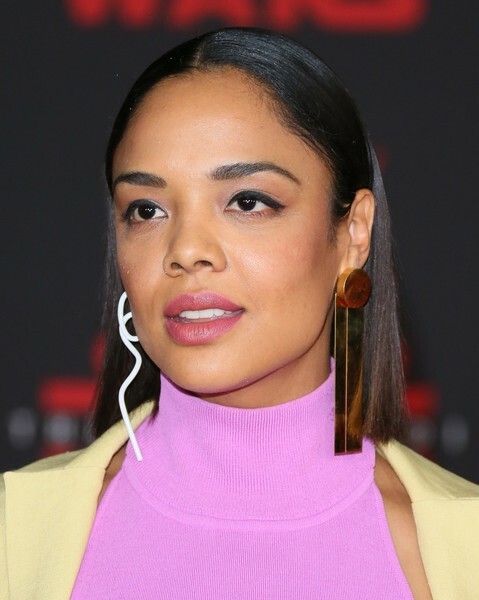 Feast, Salivate, and; Lick Your Lips over some of our CCG Galactical Gems who carried their candy cakes down the STAR WARS - The LAST JEDI RED CARPET.